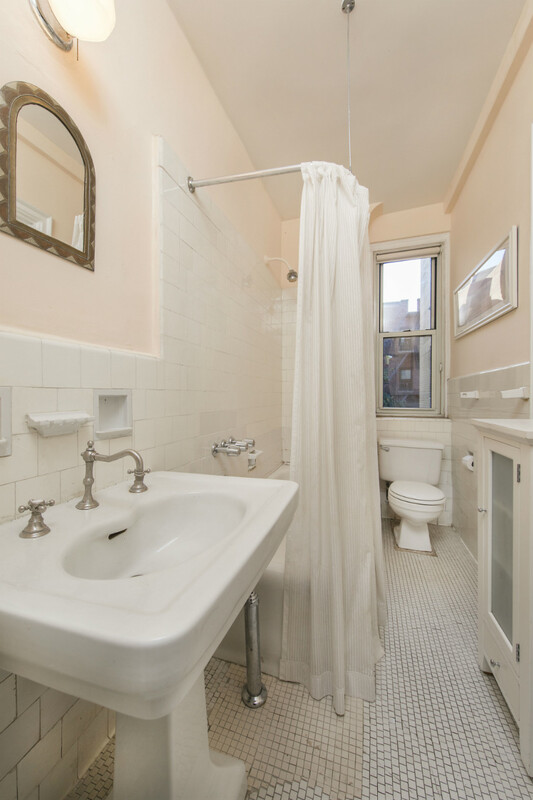 Live the life you love in this rarely available one bedroom apartment at the entrance of Prospect Park and Grand Army Plaza. 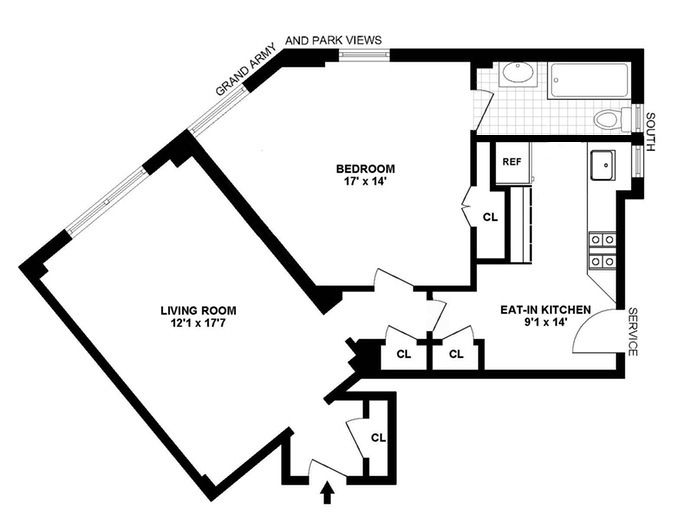 Take in all day sunlight with Northeast and South views from the large living room and bedroom. Enjoy all that your surroundings and neighborhood have to offer—the Grand Army Plaza Farmer's Market, Brooklyn Botanic Garden, Brooklyn Public Library, Park Slope Food Coop, Eastern Athletic Club, and a wide array of food and drink options on 7th Avenue. Just one block to the 2/3 trains, and a short walk to the B/Q. This 14-story prewar building has a full-time doorman, attended elevator, and live-in super, as well as a laundry room. 39 Plaza Street West is one of just two buildings in Brooklyn designed by world renowned architect Rosario Candela, celebrated for his characteristic apartment building designs throughout New York City. Having marked his legacy in the booming 1920s, today, Candela's buildings have become some of New York's most coveted addresses. Vanguard Residential is a licensed real estate brokerage in the State of New York. © 2018 Vanguard Residential. All Rights Reserved.